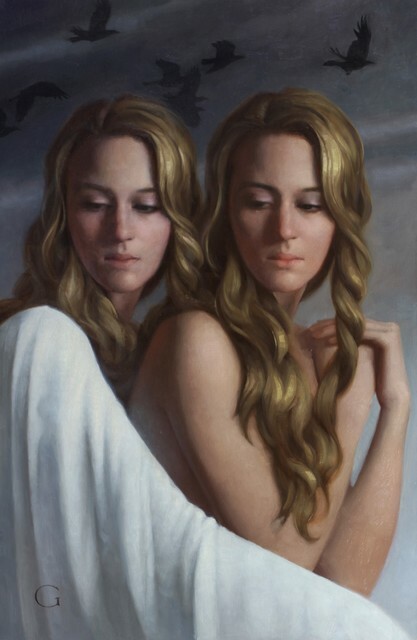 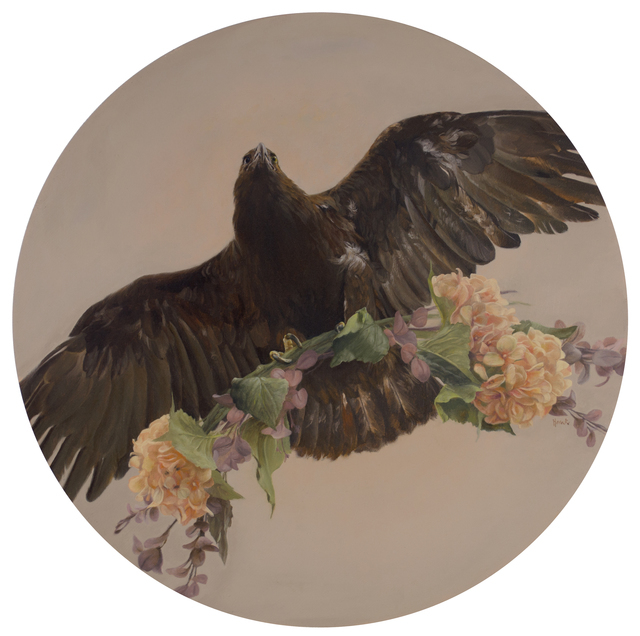 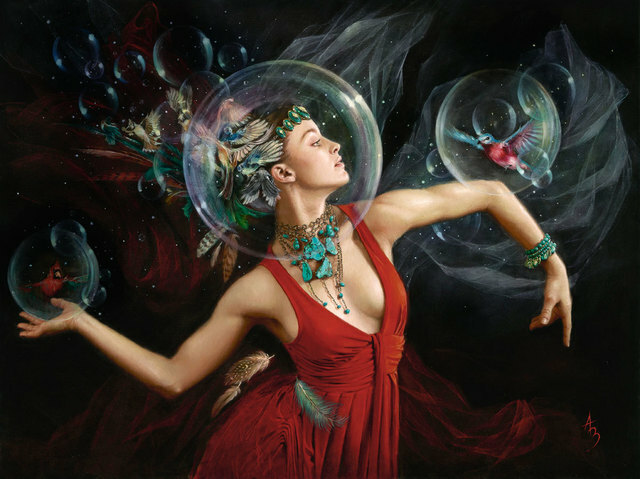 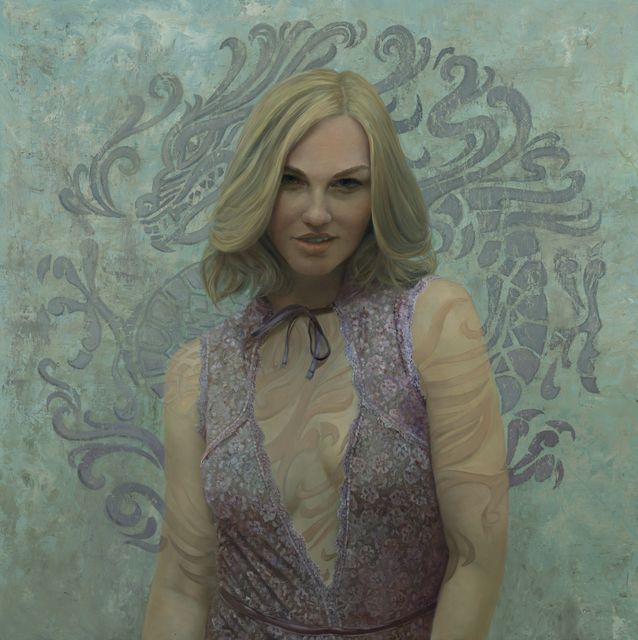 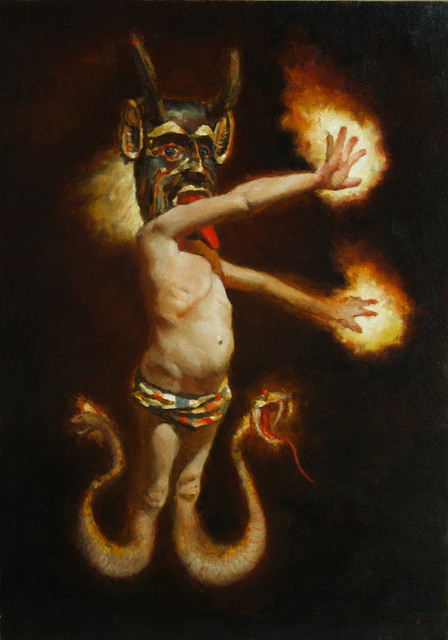 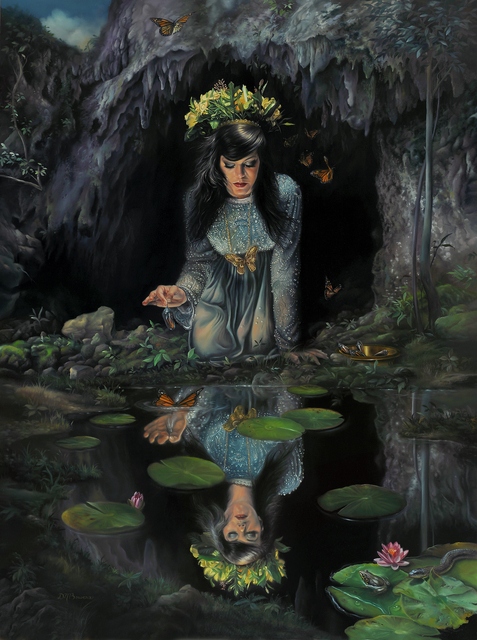 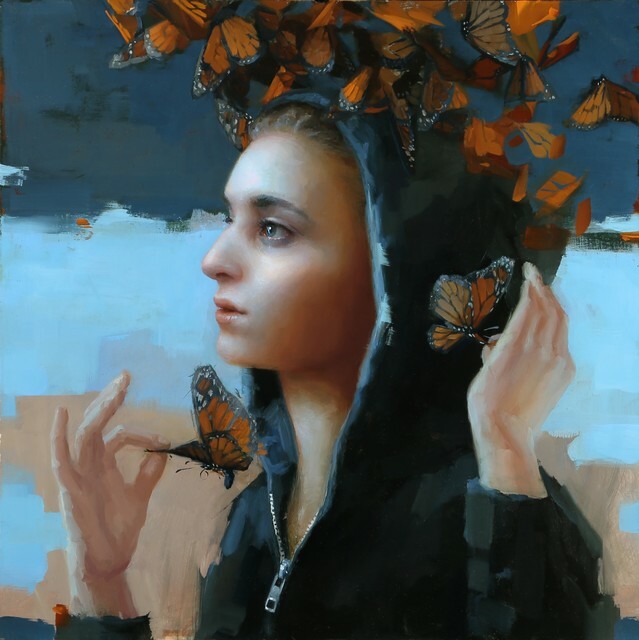 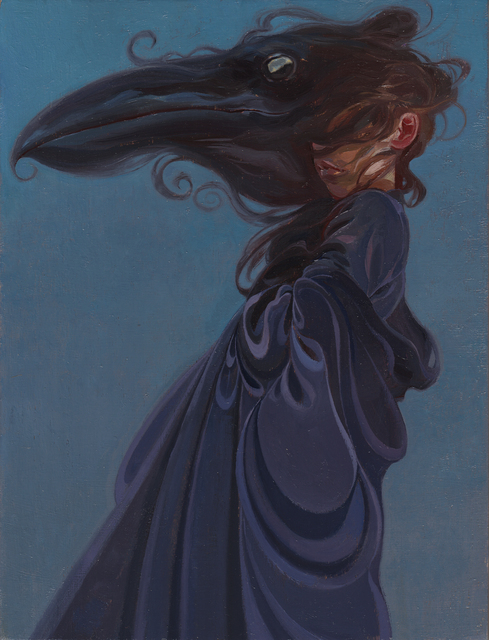 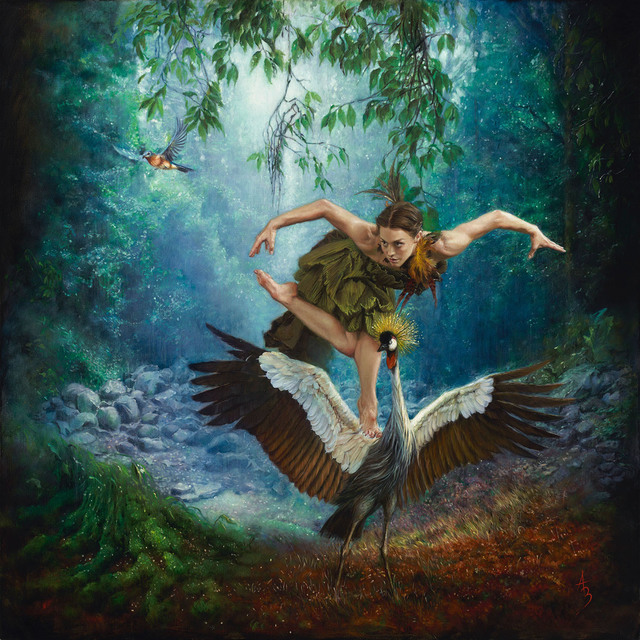 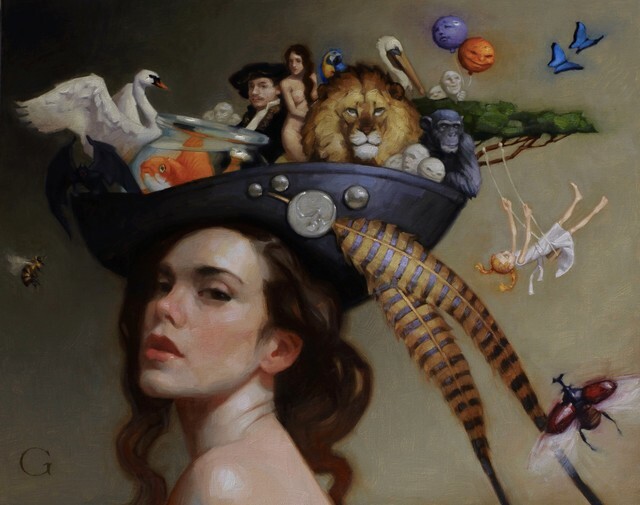 RUBICON features a group of top-notch realist painters delving into the imaginative spectrum. 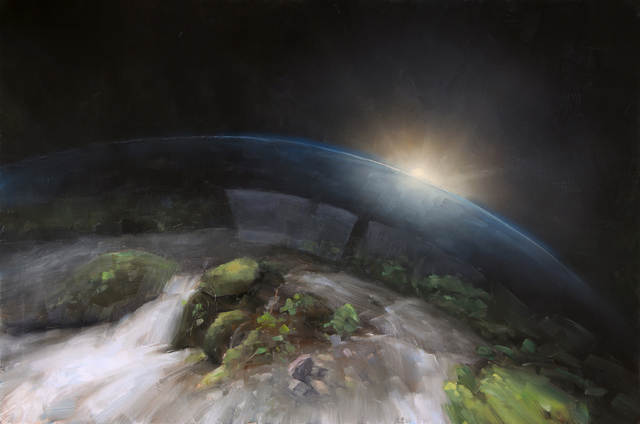 Curated by Abend Gallery / Gallery 1261's Dave Ethridge. 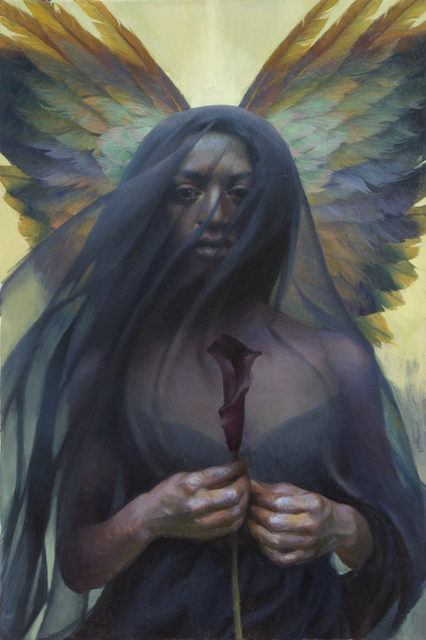 Be sure to visit www.ixgallery.com to see the full show!